Microsoft has changed the IMAP accounts data file format with the release of MS Outlook 2013. Formally, in Outlook 2010 and older versions of Outlook used two types of file (OST file and PST file) to storing data for IMAP accounts. Now from Outlook 2013 every IMAP account automatically creating a new “volatile” OST file and PST data files are ignored. Due to this change IMAP accounts data in MS Outlook managed differently and therefore you can’t directly transfer IMAP OST file data with contact, notes, tasks, calendar etc. to another computer or account with Microsoft Outlook 2016. In previous versions before Outlook 2013, you can directly save.OST file into Outlook mail folder and emails are accessible in MS Outlook program. But, now in Outlook 2013 & 2016 OST file can’t sync and backup contacts and other data with exchange server because they are stored in your local computer folder. Here to get backup of these data you have to manually export the folders regularly. How to import IMAP OST file to Outlook 2016? Every email from your IMAP account in Outlook 2016 are saved as OST file on your computer local storage. 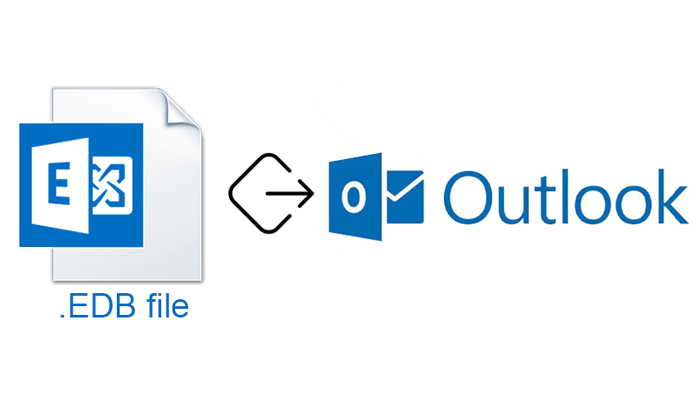 Any changes and modifications to this OST file data will make lost your mailboxes from MS Outlook Mail App. 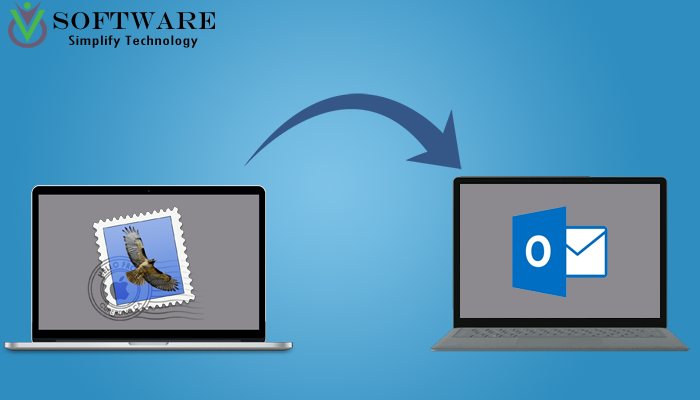 Here there are two methods for transferring data from OST file to Outlook 2016. In manual method first, you have to convert OST file to PST file because in Outlook 2013 and 2016 .PST file is not created by MS Outlook program. Then the converted PST file can be open with MS Outlook 2016 to access your IMAP account data. 1. Copy your old IMAP OST file data to a new.PST file and move this new PST file to your new Windows PC. 2. Now in Outlook 2016 use Import/Export option to open the new PST file with MS Outlook 2016. 3. Here for Import/Export method select File option in Outlook and then open the Import/Export wizard from the Open & Export menu. 4. Then select Import from another program and file action and click Next. 5. Now choose Outlook data file (.pst) file type and click Next. 6. Browse your folder and find & choose the .PST file to import and then click Next. 7. At last click on Finish button to import the PST file data. Drawbacks of the manual method: The manual method is lengthy and complicated. Technical experience is also required to performing these steps. This process could be so long because most mailboxes are of large sizes because of a large number of emails. Here to copy data from IMAP OST file to new PST file, a licensed version of MS Outlook 2016 or earlier version is required. Method 2: Using a Third-Party Software. Using a third party program is best and easiest method to moving data from IMAP OST file to Outlook 2016. For this process, vMail OST to PST Converter Software is the best option. This software having very simple user-interface is very easy to use even to a non-technical user. 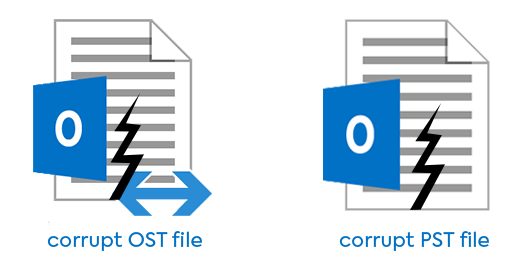 This tool can not only convert OST to PST but also capable to Export OST mailboxes to Office 365 and Live Exchange Server. Its advanced data recovery feature can recover your lost data if OST file is damaged or password protected. After conversion from OST file to PST format using this software, you can easily import PST file to MS Outlook 2016. You can download the free demo or buy vMail OST to PST Converter Tool from the link down below.